Internationally promoting the Iberian and Latin American music, poetry and creators. Creative, multifaceted and enterprising, the soprano, musicologist and physician Patricia Caicedo have successfully developed various creative projects in the fields of music, communications, music education and technological innovation. Patricia is a leading interpreter of the Latin American & Iberian vocal repertory and has sung in the United States, Canada, Denmark, Holland, Italy, Spain, Portugal, Russia, Germany, Puerto Rico and Latin-America to public and critical acclaim. As a musicologist, she is internationally recognized as a leading expert in the study & performance of the Latin American & Iberian vocal repertoire having published 7 books and 8 CDs that are a reference in the field. She is the founder and director of the Barcelona Festival of Song, a Summer Program & Concert Series focused on the study of the history and interpretation of the Latin American & Iberian vocal repertoire. She is the creator of EYECatalunya, an interview programme dedicated to internationally promote Catalan creators and culture. 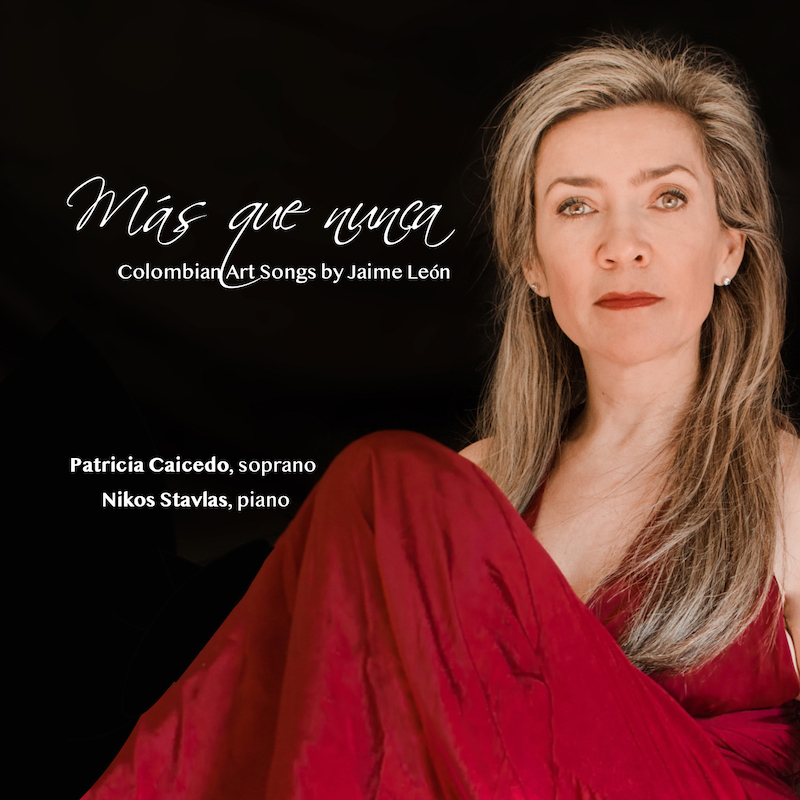 to complete our new CD with the art songs of Colombian composer Jaime León. Click to learn how you can be part of this project and contribute to the preservation of the Colombian & Latin American music heritage. 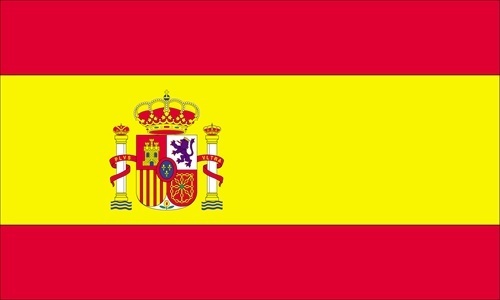 and Iberian Art Song receive the attention it deserve ." Sign up with your email address to receive news, updates and a free song. We want to be in touch! Thank you for signing up! Please follow me on Instagram and Youtube to share music and ideas.